Start your WOD right with this breathable tee. 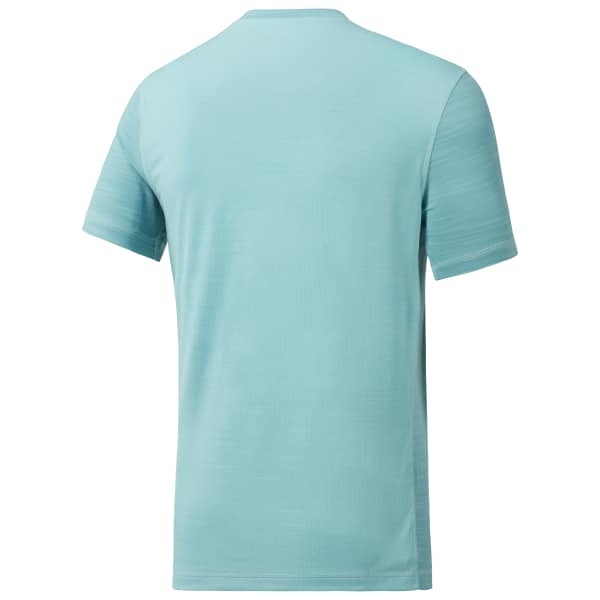 ACTIVCHILL technology on the Jacquard back cools you off as you build up a sweat in this fitted men's T-shirt. A signature X call out on the back shows your CrossFit dedication.